A team format for the Zurich always throws in wrinkles. Which duos look to offer value? 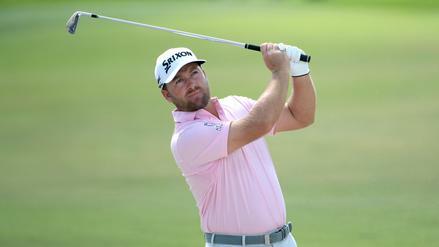 A Dustin Johnson collapse helped C.T. 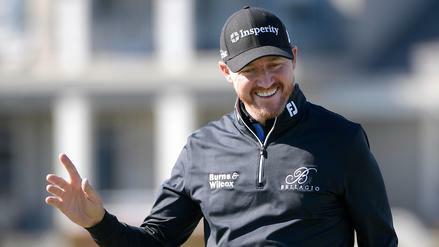 Pan earn a victory at the RBC Heritage at low ownership. 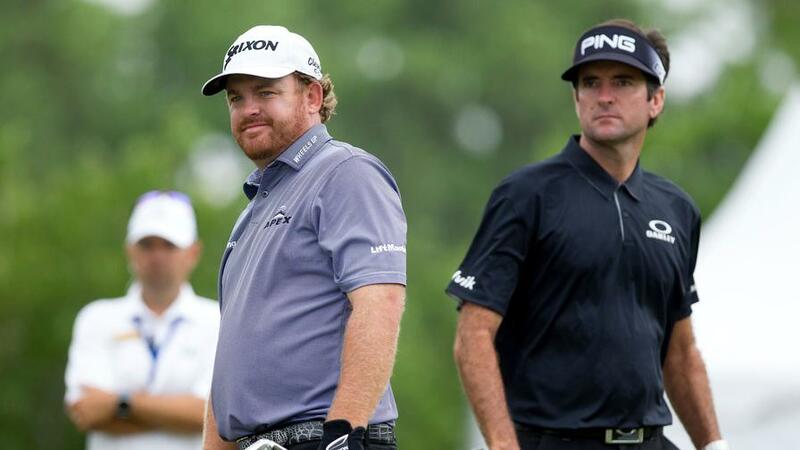 Which of the studs should we prioritize in PGA DFS at the RBC Heritage? 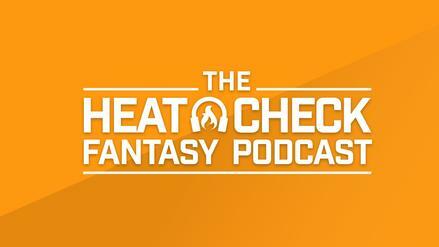 The Heat Check breaks down the field, discussing studs, value plays, and which type of golfer could excel this weekend. 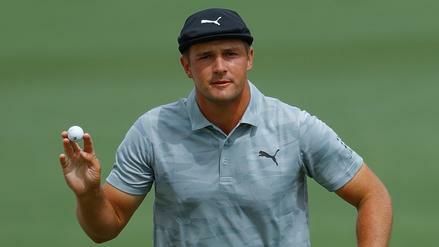 Bryson DeChambeau couldn't push for a green jacket but returns to a course that has treated him well in the past. 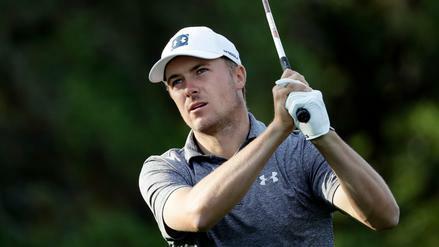 Which other golfers should we target on FanDuel? 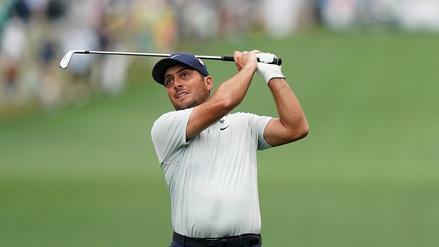 Francesco Molinari is coming off a great week of golf at Augusta and is one of the top players on the board for the RBC Heritage. Who else should you build around? 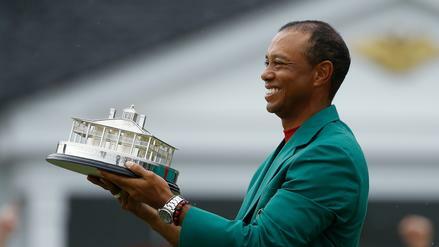 Tiger Woods earned his fifth green jacket and his first since 2005. How popular was he on FanDuel? Coming off Tiger's triumph at The Masters, it's back to business for the rest of the PGA Tour. 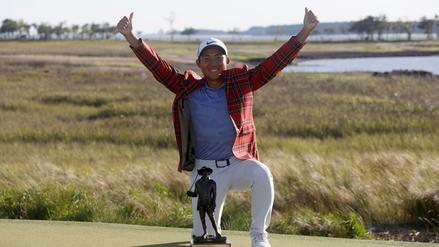 With RBC Heritage up next, find out all you need to know about Harbour Town Golf Links. Outside of picking the outright winner, there are a number of other ways to get in on the action. 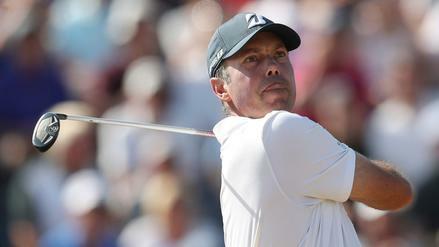 Which golfers provide good value through betting props and specials this week at Augusta? 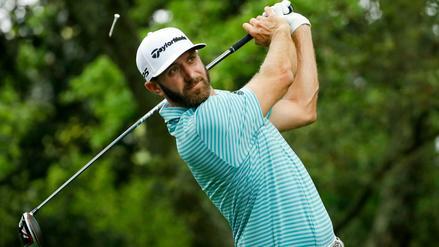 Dustin Johnson's number is sliding as all eyes are on Rory McIlroy. 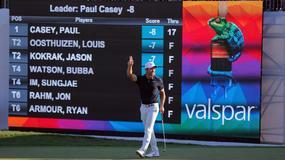 Which golfers stand out as value bets on FanDuel Sportsbook? 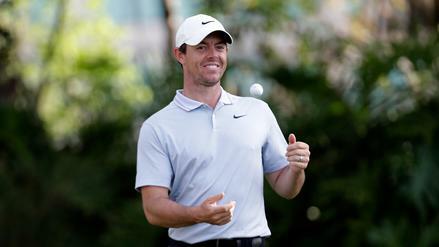 Rory McIlroy and Dustin Johnson look to don the green jacket for the first time this year. Are they worth paying up for on DraftKings? 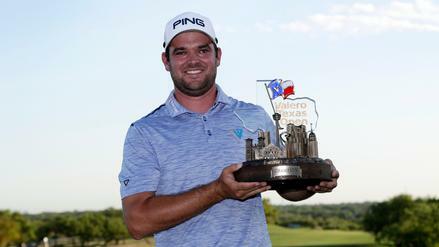 Corey Conners went from a late addition to champion at the Valero Texas Open, and almost nobody played him. Who else flew under the radar? 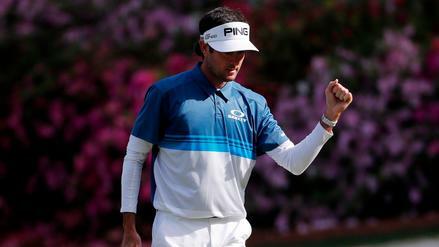 The best golfers in the world head to Augusta National for the first major of the year. How can they tame this course? As the world's best golfers head to Augusta National, who should we target in PGA DFS for The Masters? 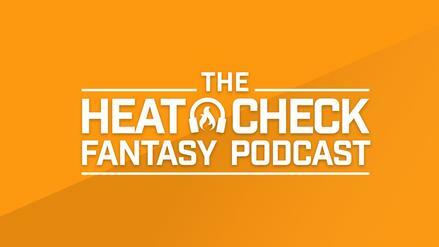 The Heat Check breaks down all you need to know before filling out lineups for golf's biggest weekend. 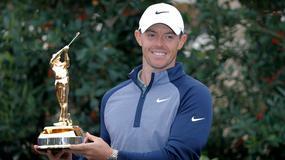 Rory McIlroy is the favorite to win The Masters and the most expensive golfer on FanDuel. Is he a must-play at Augusta? In the final tune-up before The Masters, which golfers stand out in PGA DFS at the Valero Texas Open? 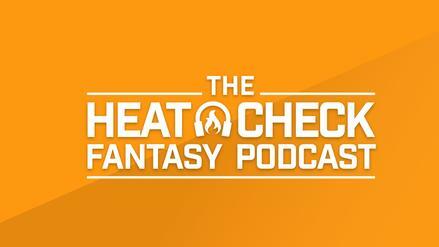 The Heat Check breaks down the top studs and value plays who could break through. 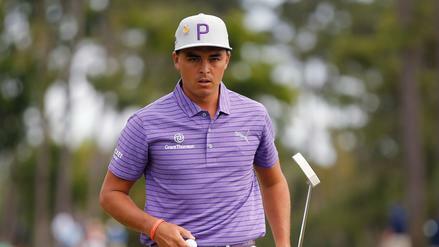 Rickie Fowler headlines the field this week at the Valero Texas Open. Is he worth his elevated price on DraftKings? 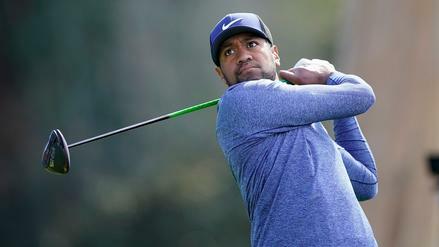 Tony Finau enters the Valero with an elite stats profile. Who else should we consider rostering on FanDuel? In the final event before the Masters, the PGA Tour heads to TPC San Antonio - AT&T Oaks for the Valero Texas Open. 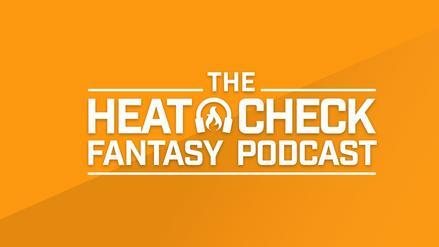 See what's in store this week and what to look for as you start to build your daily fantasy lineups. Graeme McDowell scored his first win since 2015. How popular was he on FanDuel? Which golfers stand out at first glance for The Masters based on their salaries and betting odds? 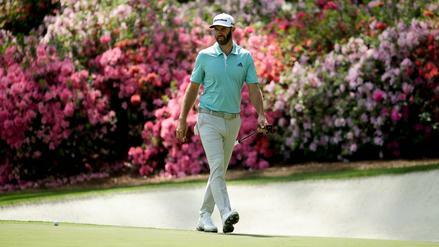 The Heat Check gives a first look at the field and discusses golfers who have noteworthy history at Augusta.